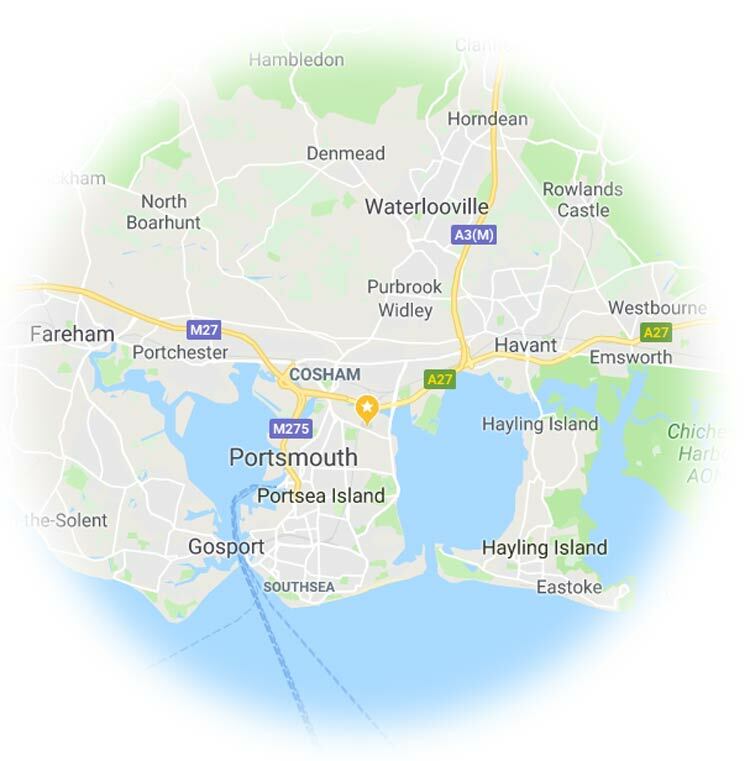 Electricians in Portsmouth delivering friendly professional and quality electrical services at competitive rates to satisfied customers. Do I need a rewire? It may not be easy to determine whether a house needs rewiring, but there are some indications that may help your judgement. If your fuse board is mounted onto a wooden board, it is likely to have been installed in the 1960's and will not have an earth. This is an essential part of a modern installation as it diverts excess electricity in the event of a fault, minimising electric shock. If your home was wired before 1984, many houses will also not have an earth. They were installed using aluminium wire which is 55 times more likely to cause a fire then the copper wires we use today as aluminium runs at a hotter temperature. Even if your fuse board is modern, with a label stating it is within its next inspection date, there is no guarantee the wiring to the rest of the property has been updated. Modern cable is grey PVC-insulated sheathed so if you can see black rubber sheathed cable running out of your fuse board, this will more than likely have deteriorated to an unsafe condition and need replacing. If there is only one or two power points in each room, the wiring was probably installed when the demand for electricity was a lot lower than today. With the advance of technology, more equipment is being introduced into the home, all adding to consumption. If you rely on extension leads, now might be a good time to upgrade or make alterations. Signs of wear include burn marks to powerpoints and the sound of buzzing or crackling from switches and sockets indicate 'arcing' where they are beyond their lifespan. 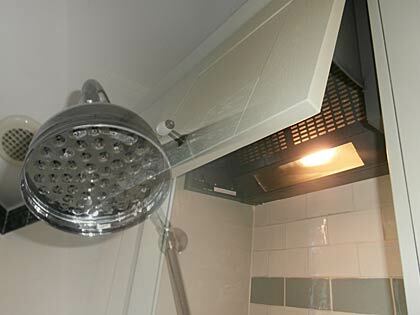 Other common indications include unexplained blown fuses, ceramic fuses in use, light bulbs needing frequent replacement and lighting and power points working intermittently. If you do not feel confident or it is not safe to make these assessments, we can provide a free visual inspection survey for you. Remember if you do need a rewire, think about where you might like extra power points as this is an ideal time to modernise your property, increasing its resale value as well. How do I know if a tradesman is competent enough to do the electrical work? Are you registered? We are registered with NICEIC and our registration number is D608705 should you want to check. Can I see your qualifications? We always carry copies of our qualifications and will be happy to provide these upon request. Are you insured? These document can also be provided upon request. Can I have a list of references/reviews? Please check out our checkatrade page. Alarm bells should ring if a tradesman is asking for a deposit upfront or is unable to provide documents or details to the questions above. Why does my fuseboard keep tripping? This could be one of a few things. A fault within the installation, possibly where something has been incorrectly installed or a cable that has been compromised, maybe from a nail in the wall or even unwanted visitors under the floorboards. An RCD monitors abnormal current and trips as soon as abnormalities occur, these may be a nuisance but they are a vital safety device to ensure you and your family do not receive electric shocks. 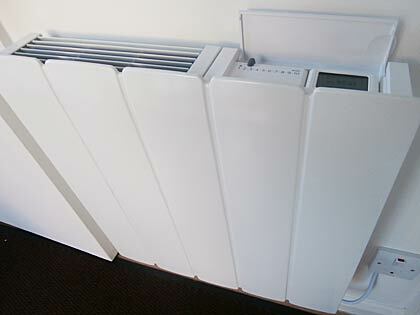 Equipment connected to your installation may have developed its own fault causing the rest of the installation to automatically disconnect from the supply to prevent dangerous occurrences. 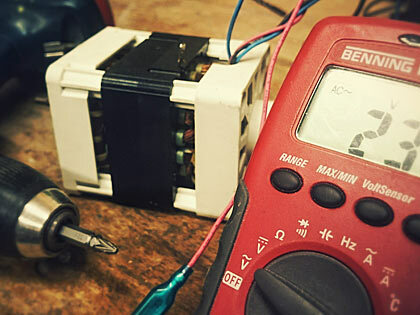 We can identify where the fault is, using our specialist testing equipment and rectifying the findings ensuring your power is up and running with minimal disruption. We specialise in domestic and business electrical installation work and we are able to handle any size of project. 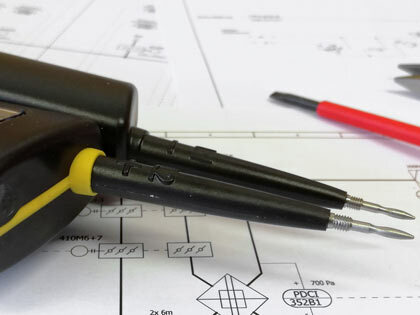 Our qualified and experienced electrical engineers are available to deal with any electrical equipment faults and breakdowns.